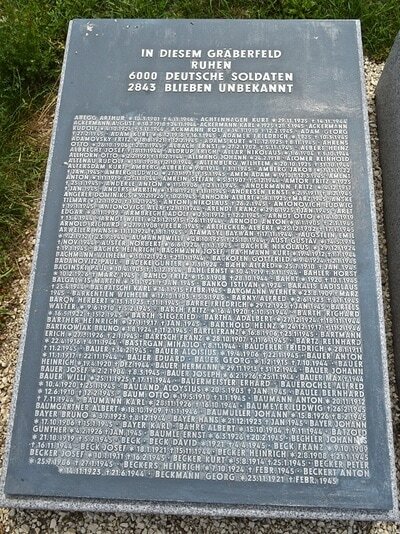 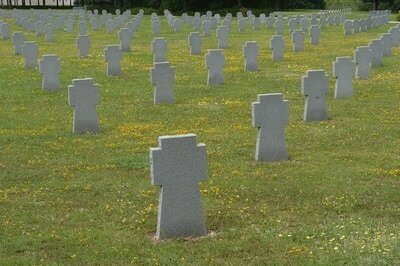 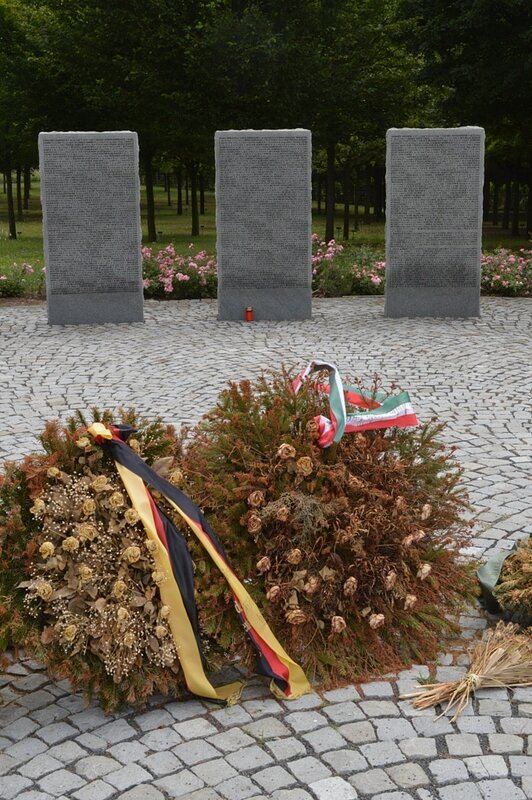 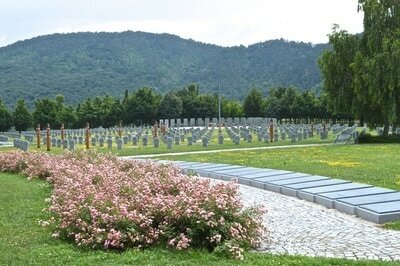 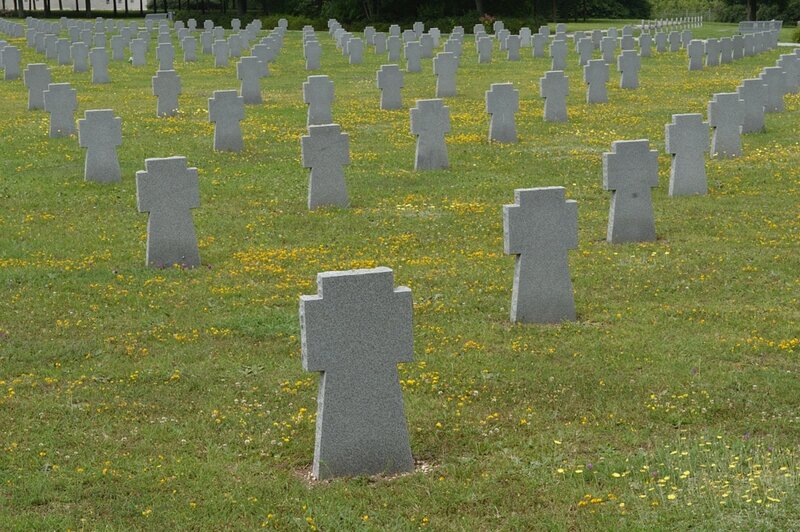 The cemetery, is the result of the initiative of the German War Graves Commission. The Hungarian state made the roughly six-hectare plot available. The location was chosen, among other reasons, because of its good accessibility, in particular for visitors from Western Europe. 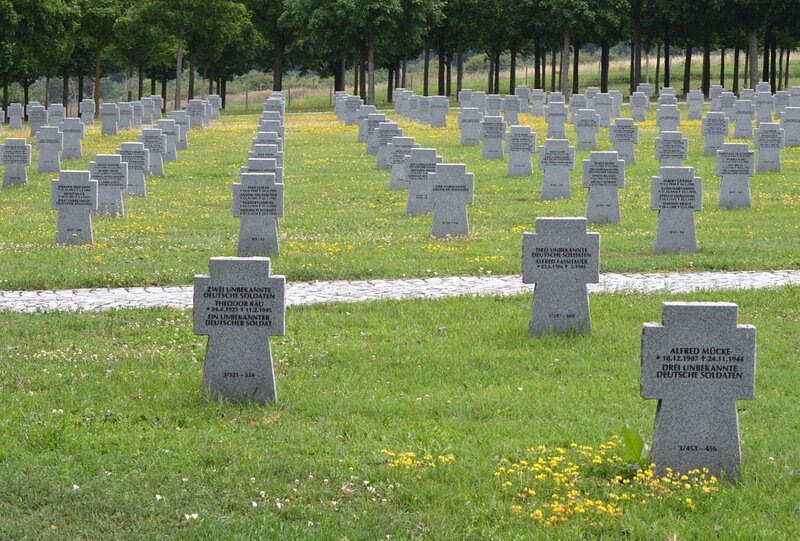 In addition to the Budaörs cemetery, the landscape architect also takes care of 15 other German military cemeteries in Hungary.